After the announcement that Australia would start censoring 500 or more websites from July, 2011, many will try to find out a way to bypass this censorship to try surf and use the internet in the same way they used to, before the censorship was started by Australian Communication and Media Authority (ACMA). 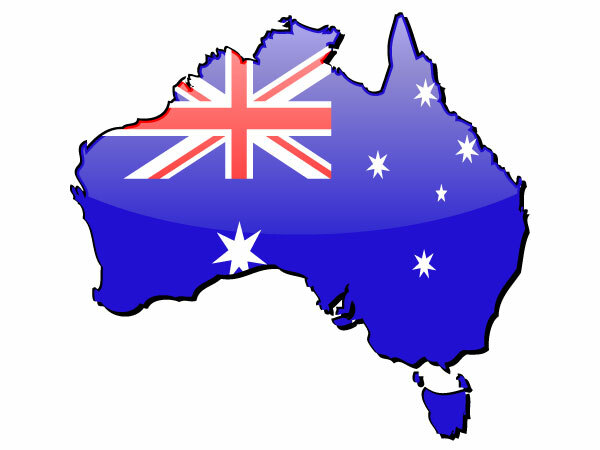 Moreover, people generally want to use VPN in Australia to get access to Hulu, iPlayer, 4oD, Netflix and several other streaming services and websites that are geographically restricted to US, UK or to other parts of the world. First, there are lot of ways to bypass censorship in Australia like Proxy, Tor, Google DNS and VPN. We will evaluate all of them here. Proxy can not be trusted as you are actually transmitting your data through some unreliable web based service, plus proxy can not be used for streaming Videos on Hulu, Netflix, iPlayer or any other streaming site. Tor is still unreliable in security and privacy as claimed by its own official, moreover it also fails on Streaming websites. Google DNS would be useless once Australia would block the IP addresses of the blacklisted websites. The only thing that remains is VPN, not that we are a VPN reviewsite and we want to recommend VPN only, you can obviously go with proxy, if you are OK with transferring passwords and other sensitive information through some other not so trusted website, you can also use Tor, if you again want to risk your internet security. Google DNS would have been sweet, but eventually IP addresses of the websites will be blocked. Plus Google DNS can not be used to change your IP, rather it only gives you access to what is blocked locally on ISP. You can’t go for Hulu or Internation streaming with Google DNS.